Need a day at the spa to really unwind? 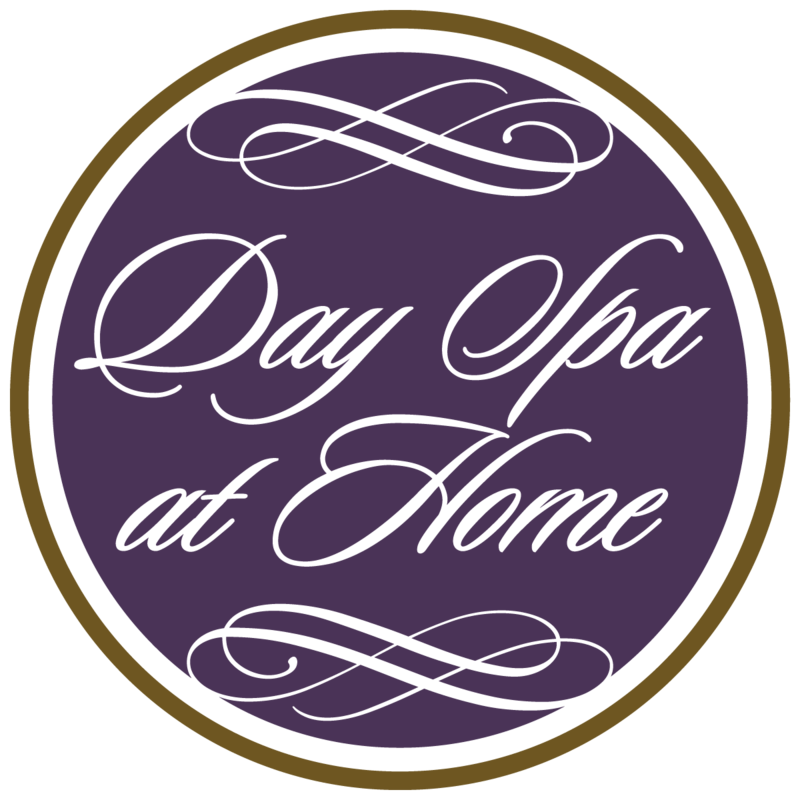 Why not turn your home into your own DIY Day Spa to unwind and feel better without having to worry about spending money? There are things that you can do at home that will free up your mind and help you feel more balanced as you move through your day. There are plenty of free tools that can help you to really achieve peace that will help you to move forward in a positive direction and feel really good about your life. Studies have shown that walking barefoot through wet sand or dewy grass is a great way to relax so take your shoes off and head outside for a stroll around the back yard BEFORE you get ready to set the stage for your few hours of spa time at home. Set the stage of DIY Day Spa at Home with some deliciously fragrant aromatherapy infusions around the house. Aromatherapy can instantly have some amazing effects on your awareness. Certain scents like lavender are relaxing, citrus scents will get you moving. Rosemary can stimulate concentration while peppermint will provide invigoration. 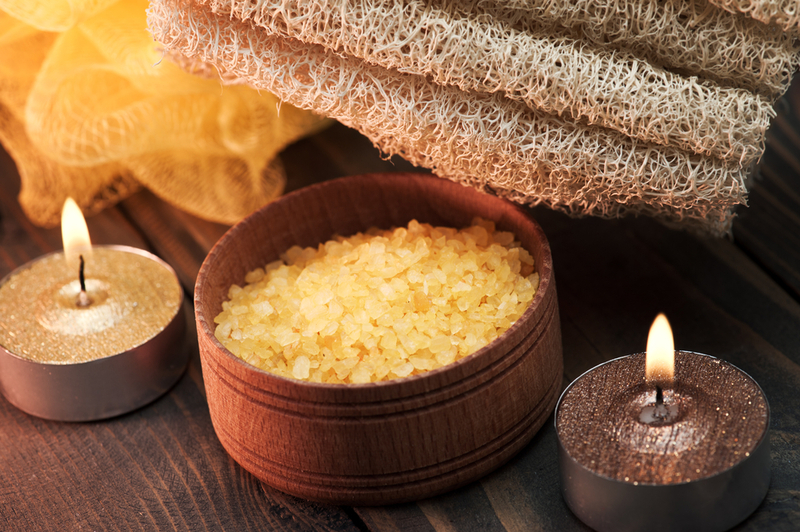 Using essential oils, candles and aromatherapy oil diffusers can help you to create a wonderfully relaxing spa effect at home. Essential oils are also great for adding to your bath for some wonderfully relaxing me time. Just add 6-10 drops of your favorite essential oil to warm water, add a cup or two of Epsom Salts, sit back and relax. Practicing Yoga or Pilates is one of the best things you can do for your body and the perfect way to complement your beauty therapies during your DIY Day Spa at Home. This is the first in a series called 30 days of yoga to get you started. a great way to start your 30 minutes of Pilates! A key to a more fulfilling existence is to actively seek the peace that you can tap into within. Meditation can help to clear your mind so that you can get rid of all the things that are blocking your path to inner peace and tranquility. Using creative visualization can help to set up your thoughts so that your perception changes of your life. You DIY Day Spa at Home is the perfect time to practice these techniques. Mindfulness will ground you and help you to really live in the moment and attract those good things to your life that we all desire and deserve. Training your brain to think differently takes work but the rewards are tremendous. A quick trip over to YouTube can help you to gather material that will help you succeed. You do not need your own personal guru to lead you when you have the internet! These are great relaxation tools to help complement the beauty treatments that you treat yourself during your DIY Day Spa at Home.  See our previous articles on DIY beauty treatments or head to our Face Body and Hair pages from some great DIY Day Spa at Home recipes and ideas. Spa day at home means you have to take a long, relaxing bath! Once you are done foaming up the water, make sure to add rosewater and coconut milk to it. You will nourish your skin and your senses Mmm aromatherapy!